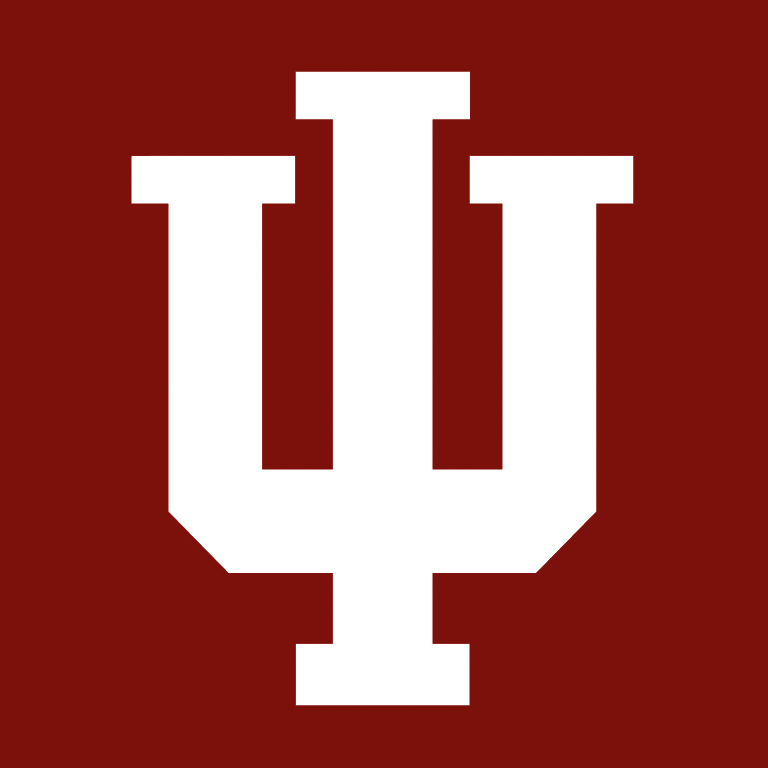 As part of Indiana University's annual celebration of IU Day, the Indiana University School of Art, Architecture + Design announced a landmark gift of $20 million from Indianapolis-based philanthropists Sidney and Lois Eskenazi. This is the largest gift in the school's history. As part of the gift, a special endowment will be established to fund a new Lois Eskenazi Scholarship for incoming first-year students who are interested in painting. The gift will also support a new "Fund for Excellence" that will be used for scholarships, fellowships, visiting artists and scholars, research funding, equipment, facilities and other special projects. Click here to watch an archive stream.